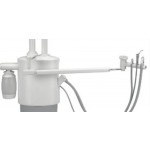 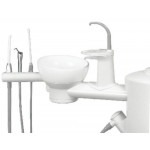 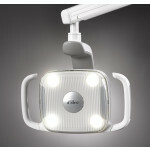 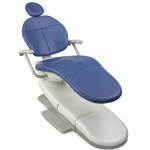 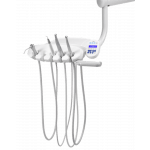 A‑dec 511 dental chair: Premium comfort for your patients. 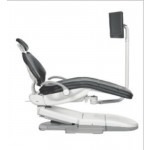 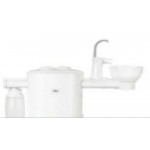 Great ergonomic access for you. 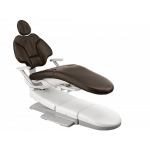 Not only does the A-dec 511 dental chair provide your patients with more comfort than any dental chair available today, it allows you to get close enough to the patient to maintain a healthy posture, reducing pain and discomfort. 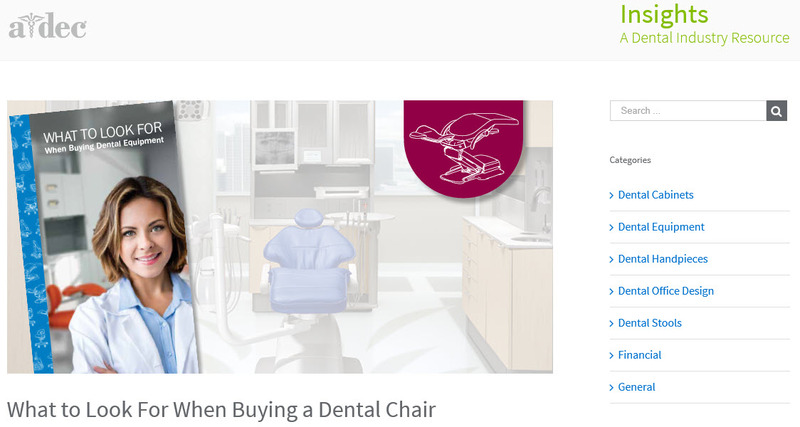 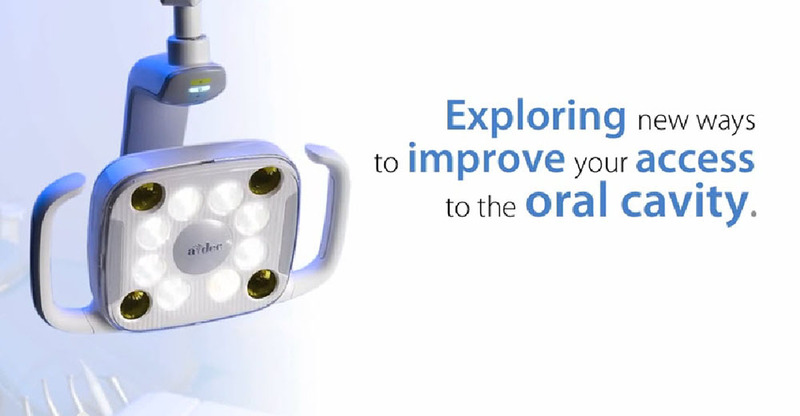 Here are some top questions to consider when buying a dental chair. 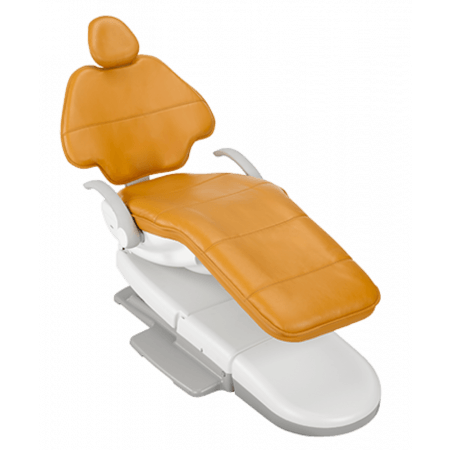 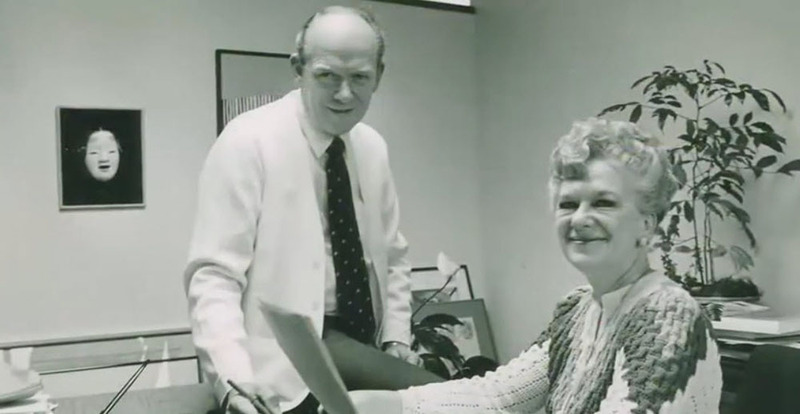 A dental practice literally revolves around the dental chair—every patient sits in one, whether it’s for a routine check-up or an extensive implant procedure. 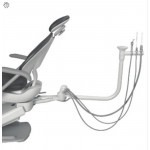 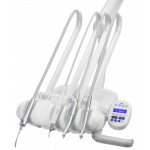 As a vital piece of equipment, your dental chair should enable you to perform your work safely, efficiently and comfortably.